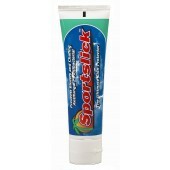 Sportslick is the ultimate in preventing blisters, chaffing and skin rashes. 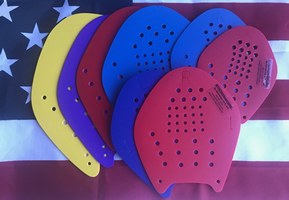 What's more Sportslick is guranteed to be wetsuit safe, ideal for the back of the neck, wrists and anywhere you get irritation and chaffing from your wetsuit. 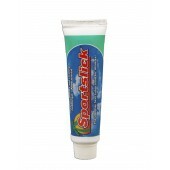 - Solid stick works like a deodorant bar, ideal for salty and sandy conditions - its much easier to apply.